This book provides a fresh perspective on the lives of Henry VIII’s six wives by embarking on a journey through the manors, castles and palaces in which their lives were played out. This journey traces their steps to the Alhambra in Spain, childhood home of Katherine of Aragon; to the very room at Acton Court where Anne Boleyn and Henry VIII publicly dined; through the cobbled grounds of Hampton Court Palace, which bore witness to both triumph and tragedy for Jane Seymour; into the streets of Düsseldorf in Germany, birthplace of Anne of Cleves; among the ruins and picturesque gardens of St Mary’s Abbey in York where Catherine Howard and Henry VIII rested at the pinnacle of the 1541 progress; and to Gainsborough Old Hall in Lincolnshire, where Katherine Parr lived as daughter-in-law of the irascible Sir Thomas Brough. 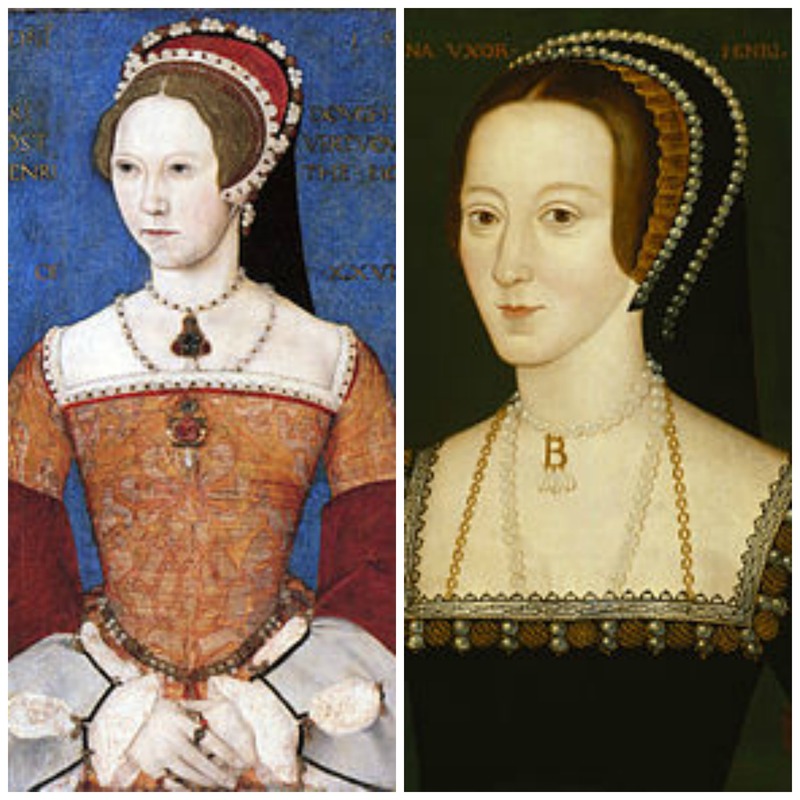 From the authors of “In The Footsteps of Anne Boleyn” now comes “In the Footsteps of the Six Wives of Henry VIII”. 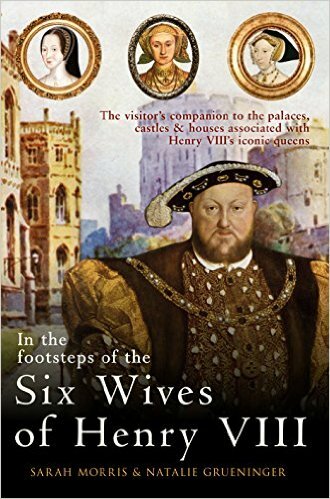 “In the Footsteps of the Six Wives of Henry VIII” follows, as the title might suggest, all six of Henry’s wives, instead of just Anne Boleyn. 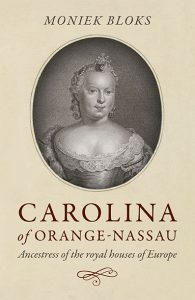 The book follows his Queens from Spain, France and Germany to England where they suffered their various fates. His Queens continue to fascinate us to this day, and this book is a mix between a travel guide and biography, allowing you to follow in their footsteps. Like with the previous book the authors have been to basically all of these places and have thus experienced them firsthand. Not all of the places survive, though, and require some imagination, but unfortunately, that happens! I quite like the writing style of the authors and reading about their personal experiences, and it really makes me want to go visit these places. Some of Anne of Cleves’ places are actually not too far away (I actually visited Swan Castle before! ), so I might actually go out and visit those soon. The rest will, unfortunately, have to wait a bit longer! It’s a gorgeous hardcover book, with plenty of illustrations, maps and an overview of the principal royal residences, enjoyed by most of the wives. If you are interested in the period, this is definitely a must-have book.